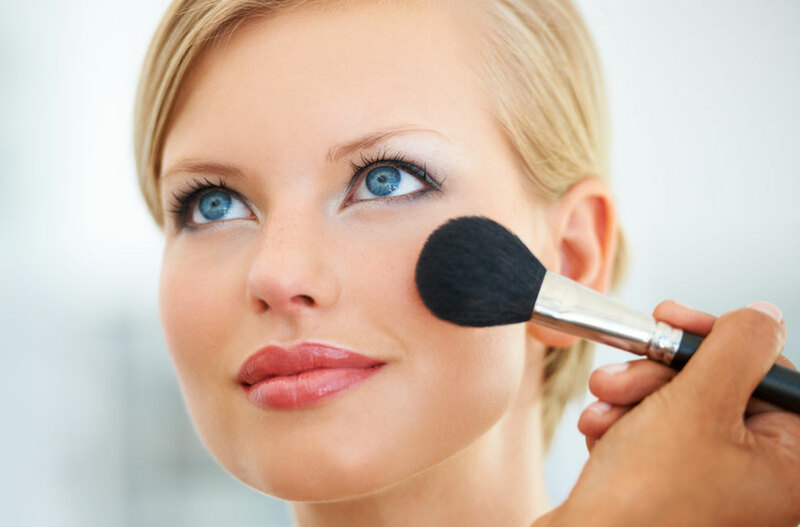 Gloria Brennan gives private sessions in the application of make-up to include coordination of your correct color palette, as well as to teach you how to apply your make-up. 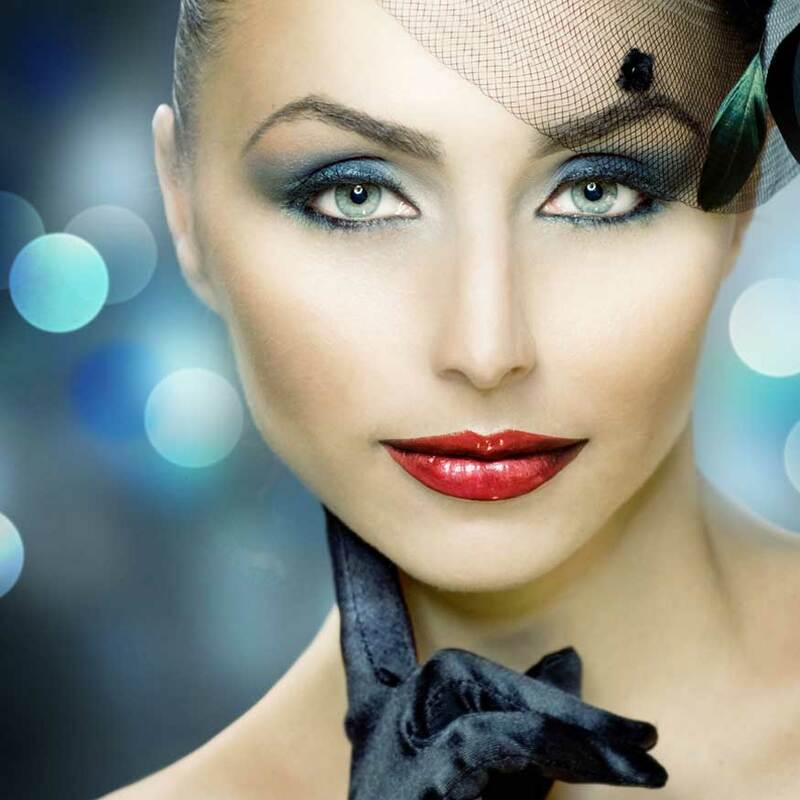 There is an important difference between a ‘daytime’ look and an ‘evening’ look which will be determined by your needs for your special occasion. Photography sessions need special preparation. Whether it is for a family portrait, a personal individual portrait, a special occasion, or a business event, the secret to success is knowing how to prepare. Everything from hair style to appropriate clothing and accessories to your finished make-up look must be taken into consideration. Everyone knows how special the wedding day is for the bride, her wedding party, and the mothers of the bride and groom. Gloria Brennan provides complete wedding party services which includes consultations prior to the event and actual application for all on the day of the event.